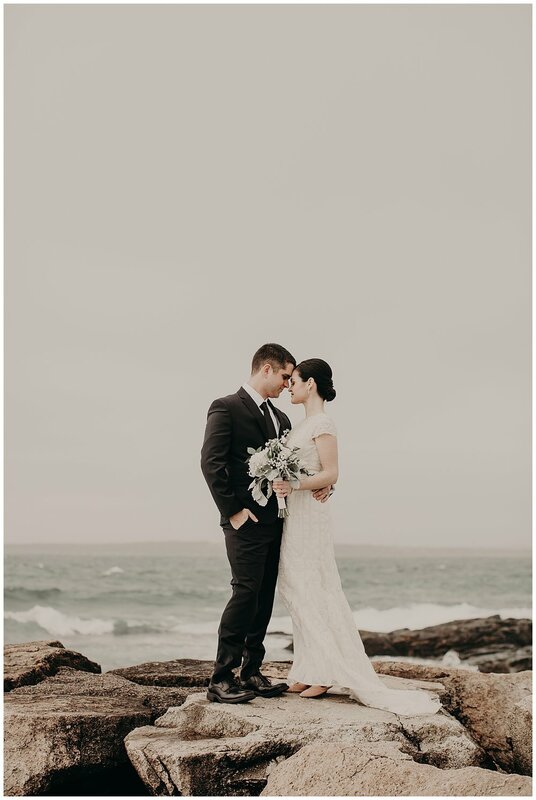 Chris and Christina held an intimate elopement ceremony this past month to celebrate their love and life together, and our wedding photographers had the chance to document it! 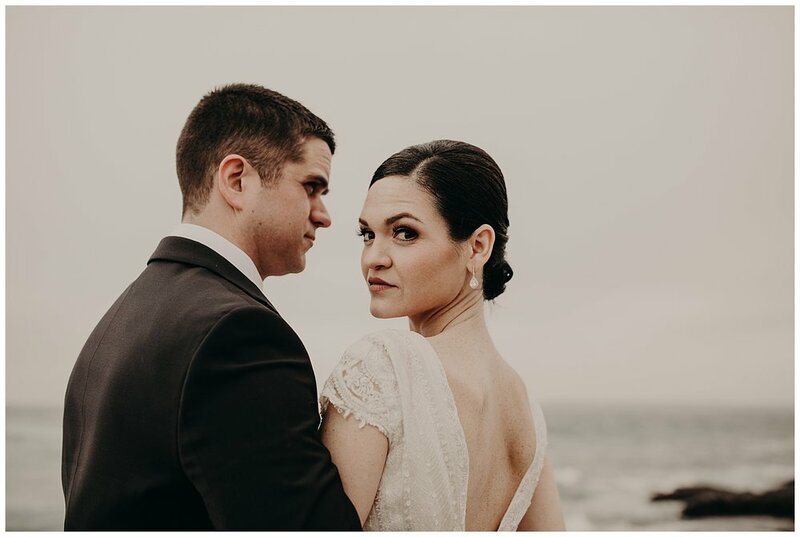 This adventurous couple set out against the winter wind and even some rain to get some elegant, dramatic portrait photos at Brenton Point State Park and at Fort Adams. 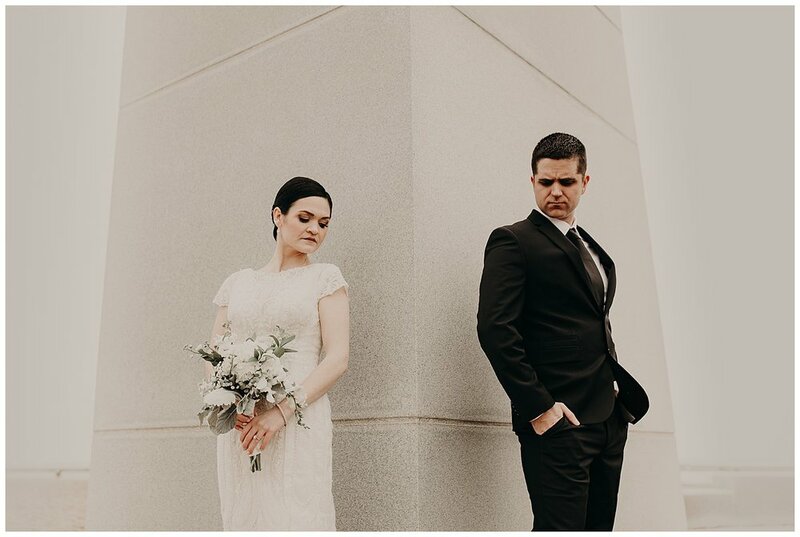 After being together for almost six years, Chris and Christina’s romantic story and excitement to elope came to life in their photographs! 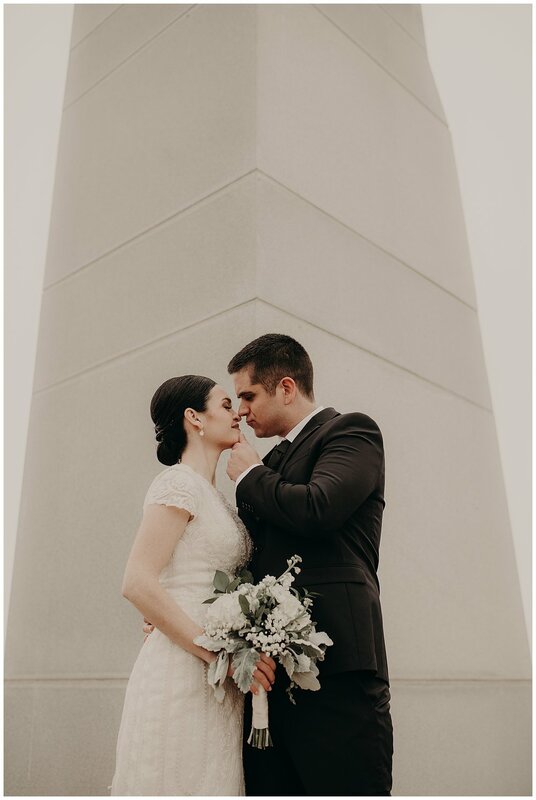 It was a misty, magical day, and this bride and groom took it by storm! 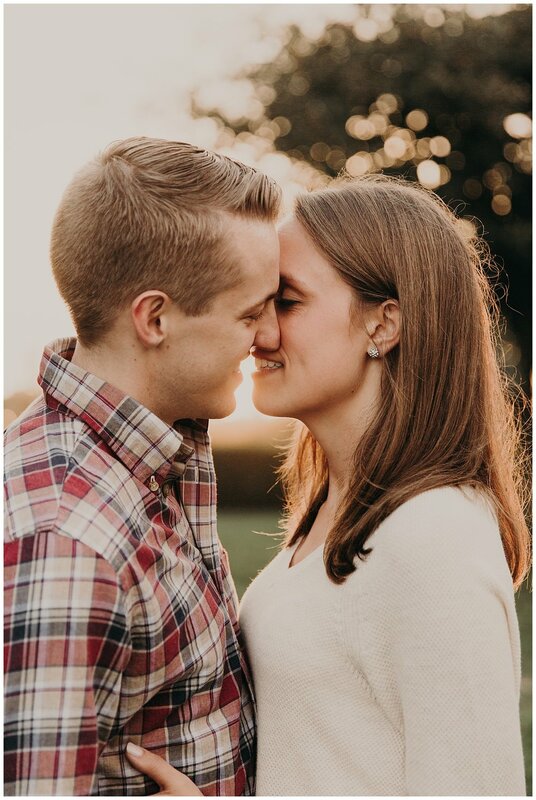 Sometimes the most magical engagement photos can be taken right in the comfort of your home! 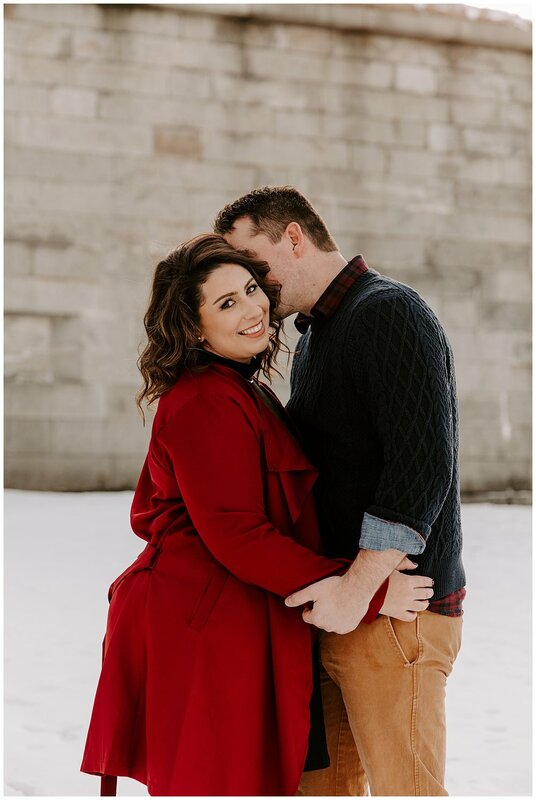 It was a snowy winter day when our wedding photographers visited this bride and groom’s cozy home for their casual winter engagement session. 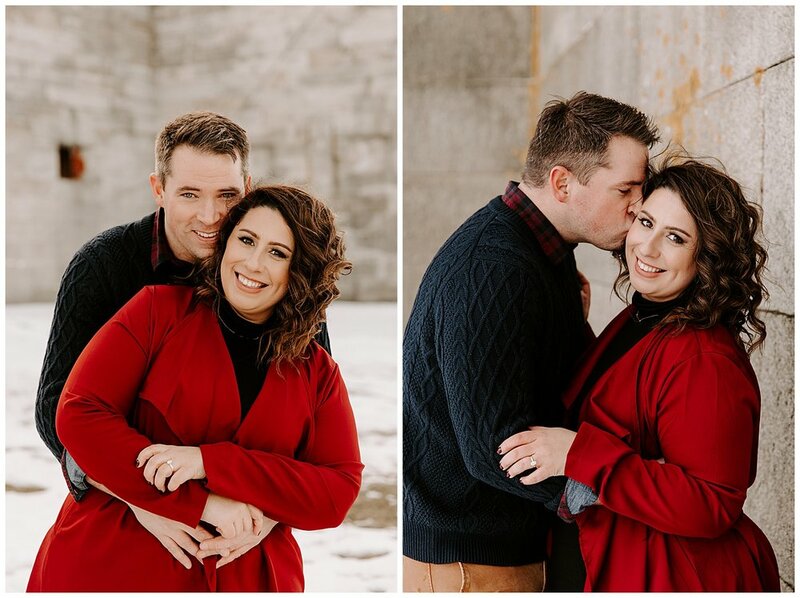 This was the perfect option for a photo session in February, since the couple was able to stay warm and still take advantage of the snow on the ground outside. We even got some great photos with their dog included! 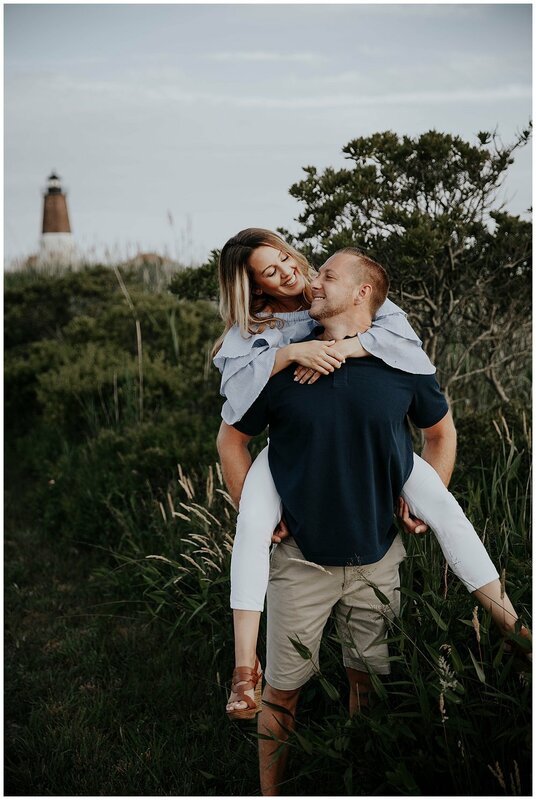 The next time we’ll see these two is at their fall wedding at the Blithewold Mansion in Bristol, Rhode Island, and our wedding photography team can’t wait! 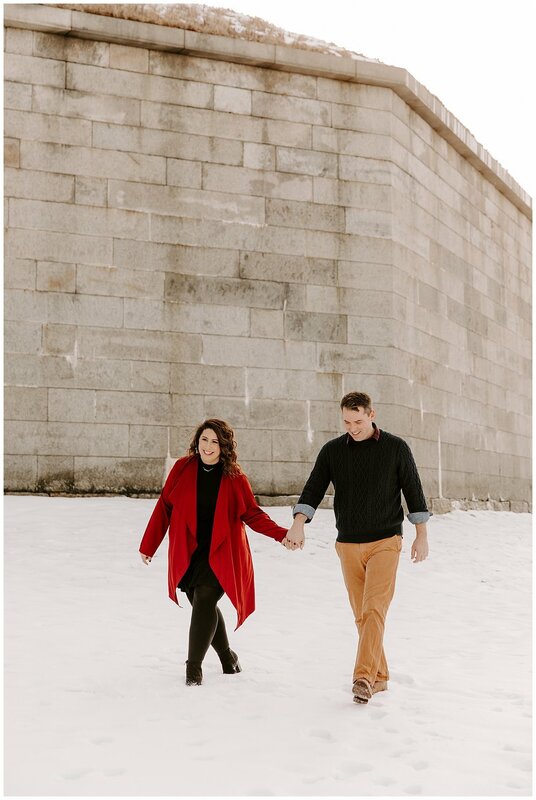 Kevin and Danielle took full advantage of their winter engagement session to explore all that Castle Island had to offer. 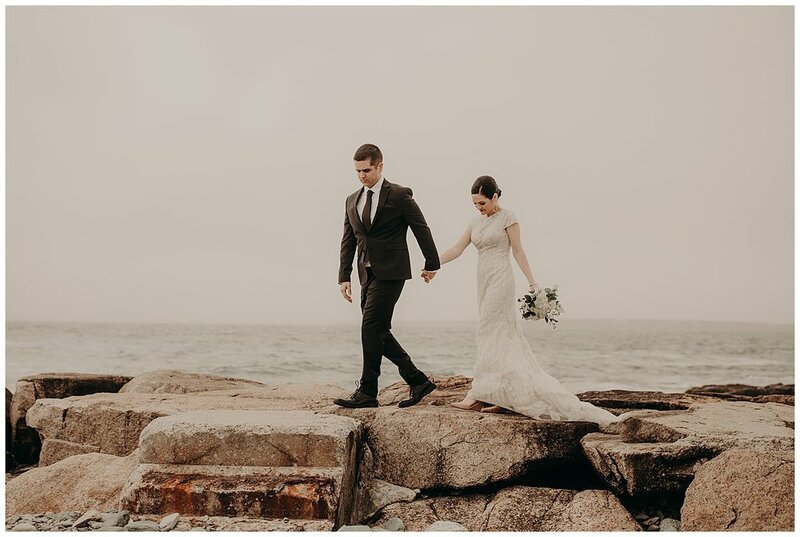 This diverse Boston photo session location had parks, long walkways, and beaches for the happy couple to enjoy with their wedding photographer. The snow on the ground and overcasted skies made for a perfect winter landscape. 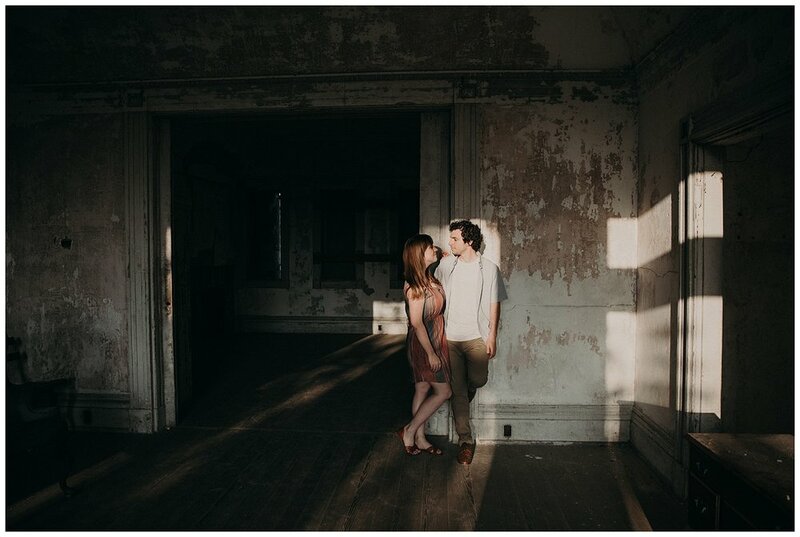 As for the New England couple, this bride and groom was down to earth, relaxed, and a joy to hang out with! 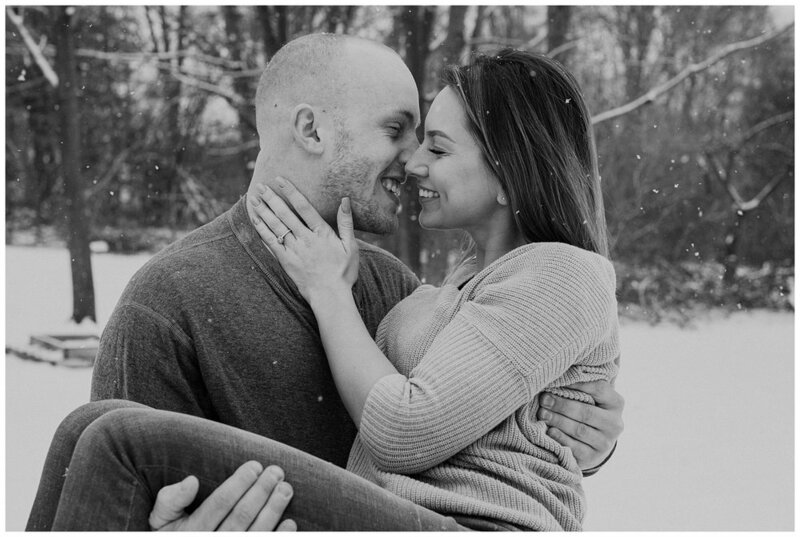 We can’t wait to see them again at their Crowne Plaza Wedding in Warwick, Rhode Island this coming Fall! 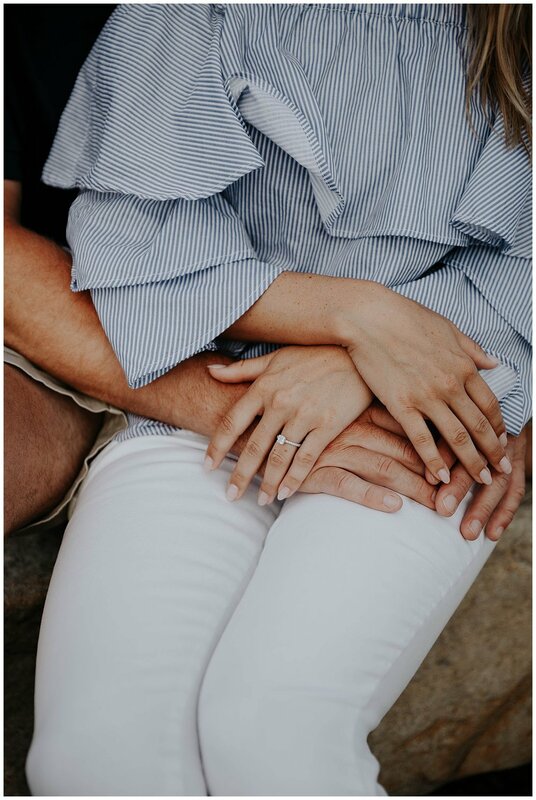 Engagement session season picks up right as summer wedding season slows down! 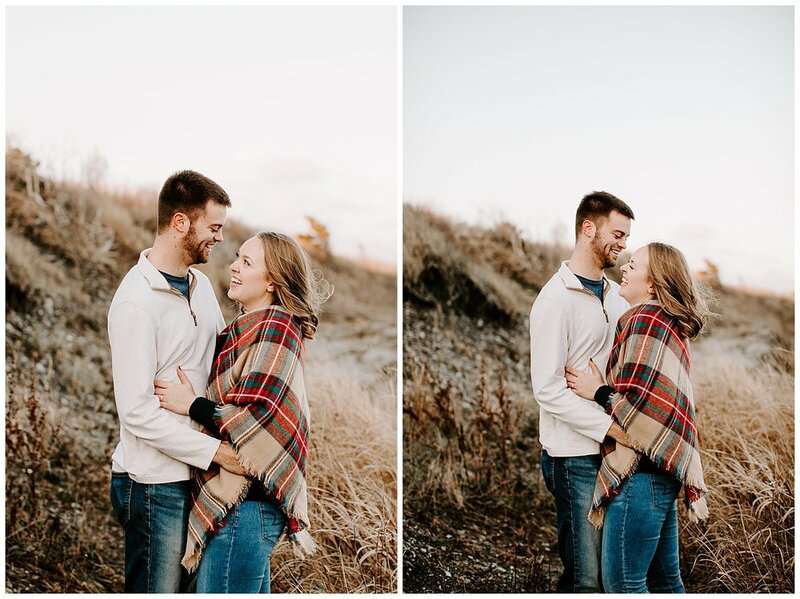 Aaron and Heather got to meet up with their wedding photographer right before the winter chill rolled in. 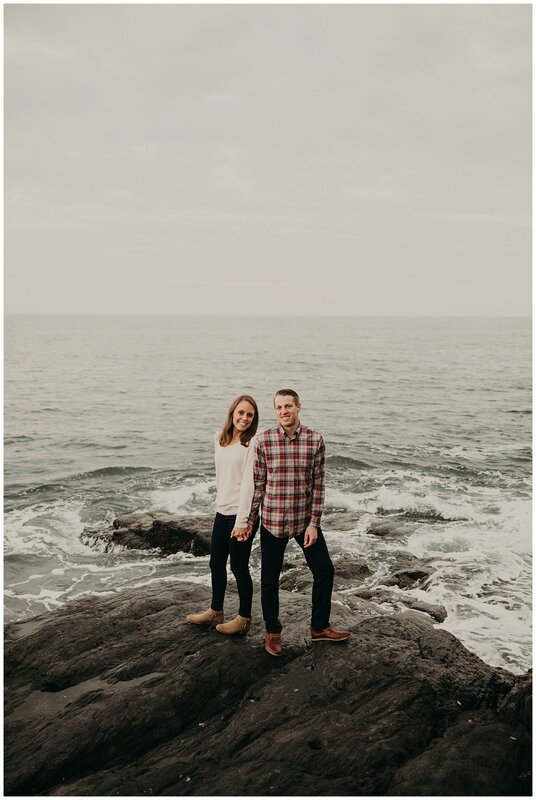 This happy couple’s adventure began when they met at Salve Regina in Newport, Rhode Island, so it was such an honor to head back to where it all began for their two-hour engagement session. 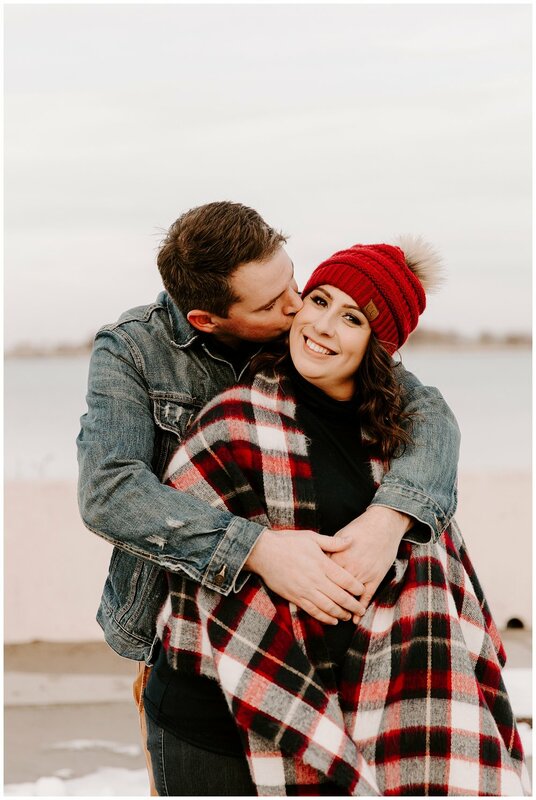 Our top rated wedding photographers loved getting to know the bride and groom while hearing stories and visiting the spots where they first fell in love. 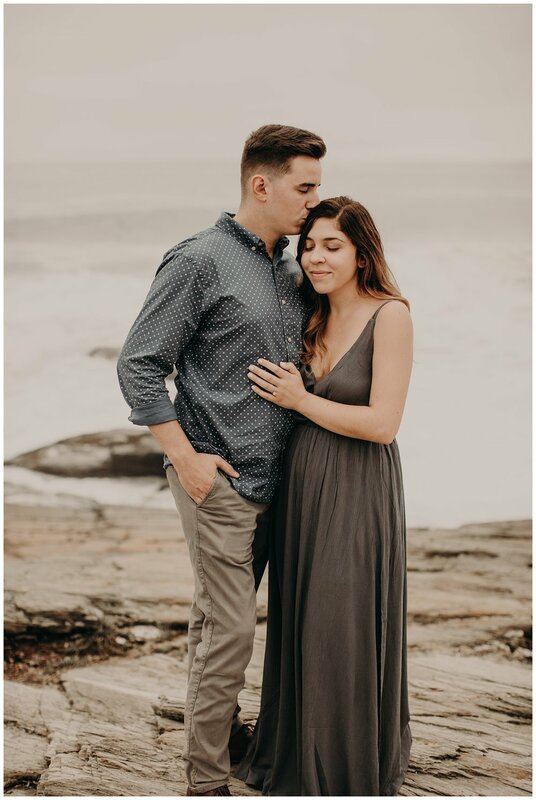 Their engagement shoot was the perfect warm up for their wedding photography and videography this upcoming Fall at Gurney’s in Newport. 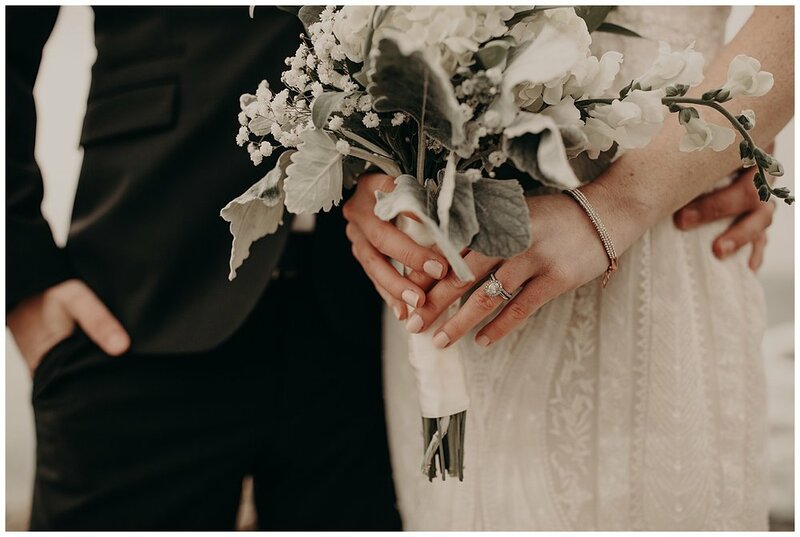 If you’re recently engaged and looking for a wedding photographer or wedding videographer, we’d love to connect! 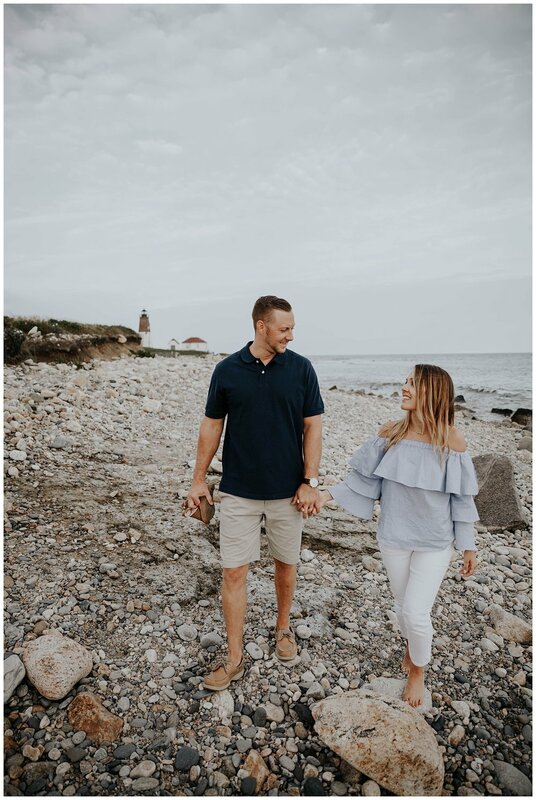 We’ve been looking back at our favorite weddings and engagement sessions from previous wedding seasons and we wanted to share a throwback to Tim and Katie’s engagement session at Beavertail State Park in Jamestown, Rhode Island! 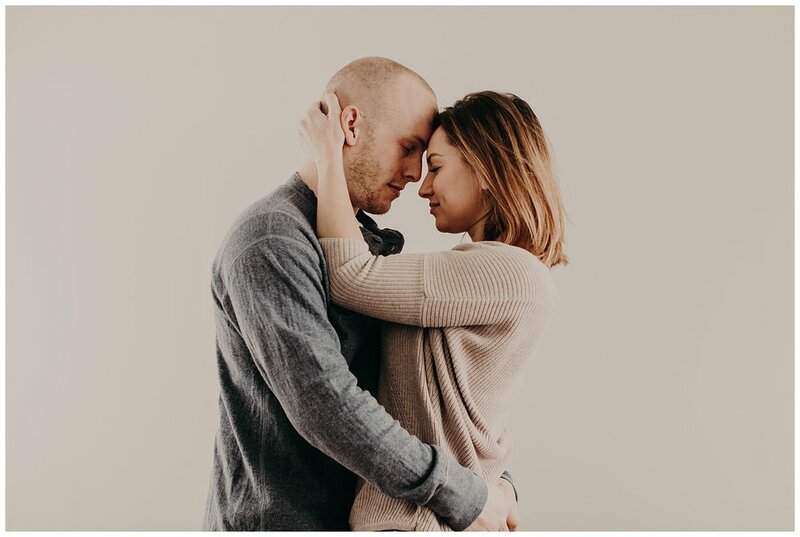 Their love story began with just a high school crush, it was incredible to see how far this New England couple had come. 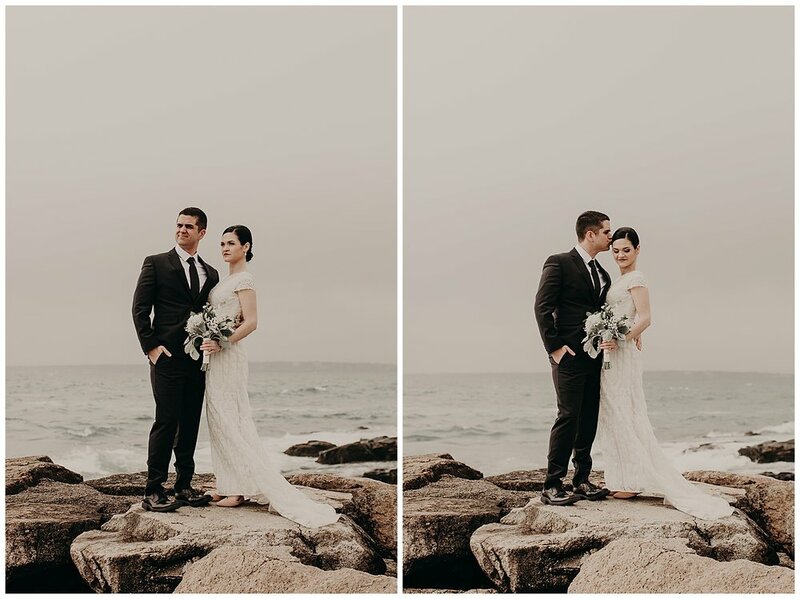 By the time the sun set on the beach at the end of their photo session, this bride and groom was more than ready for their wedding the following summer. 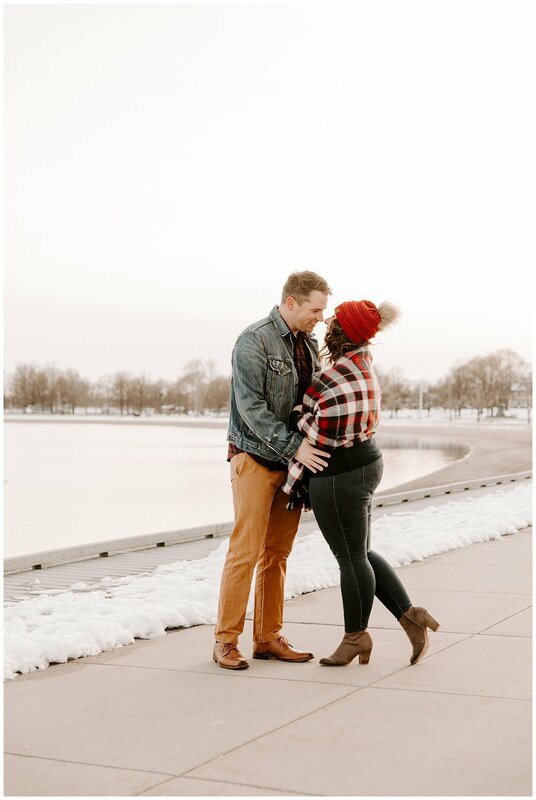 If you’ve ever been on the fence about having an engagement session, our photographers always recommend trying it! Feel free to reach out to us with any questions you may have! 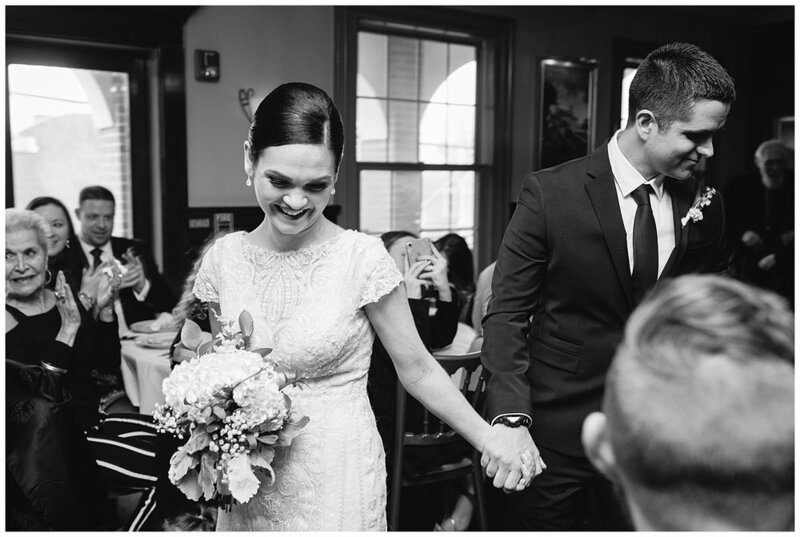 We initially met Mike and Mary through some mutual friends of ours! 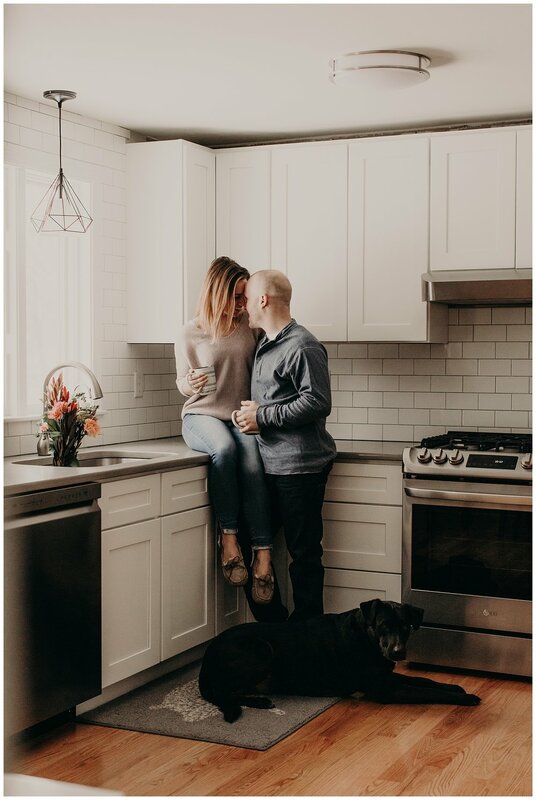 When they asked if they could bring their dog to their engagement session, we knew right away that we were going to love them. 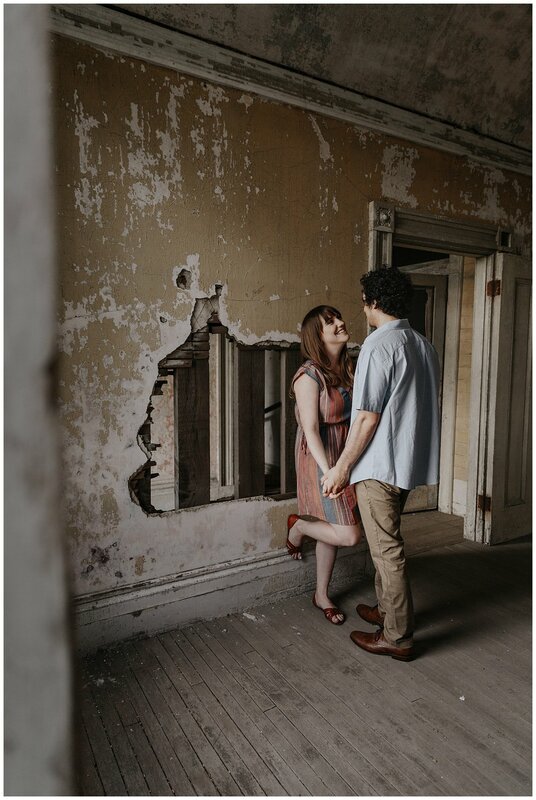 Our wedding photographers loved getting to explore the historic, rustic interior with this down to earth bride and groom. 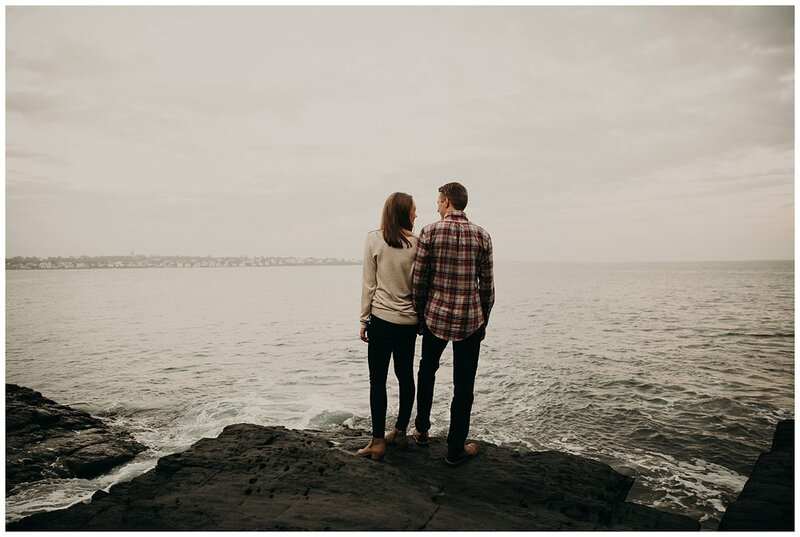 Fort Adams in Newport, Rhode Island was a special spot for Mike and Mary, as they had many sentimental memories there at the Newport Folk Festival every year. 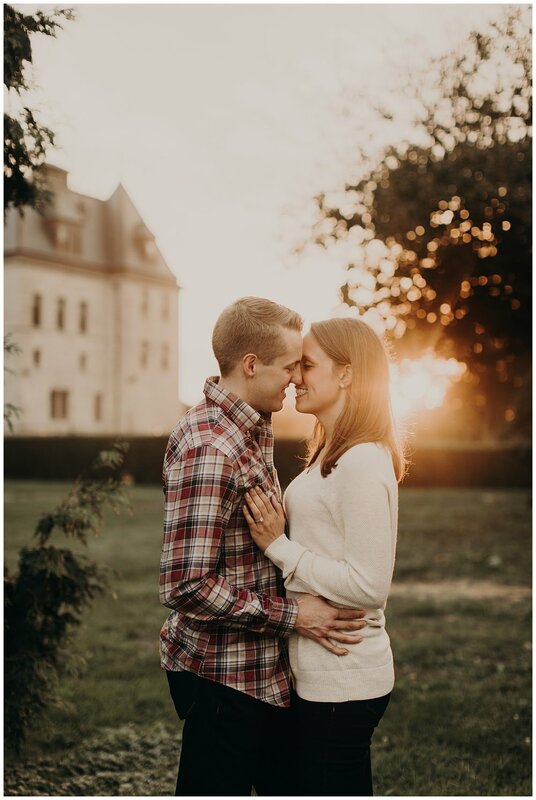 It was an easy photo shoot location to pick for their wedding engagement session, and it resulted in some beautiful, dramatic engagement photos! 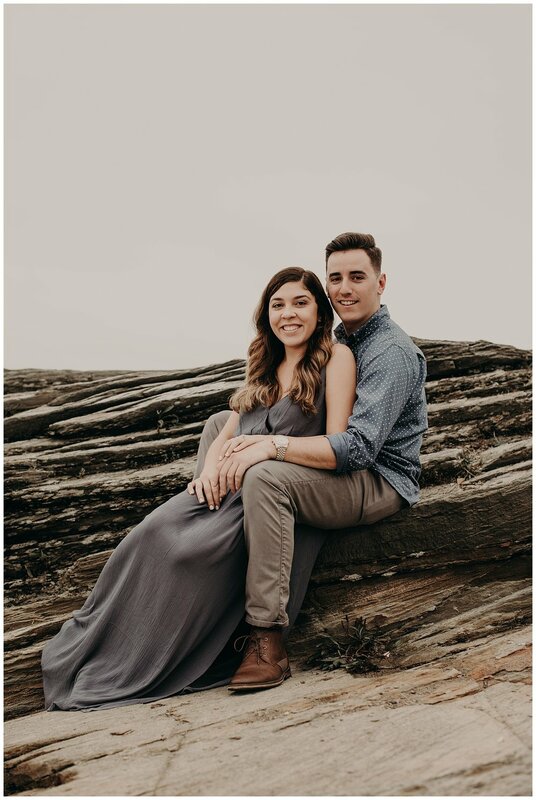 If you’re getting married in 2020, let’s book your engagement session today! 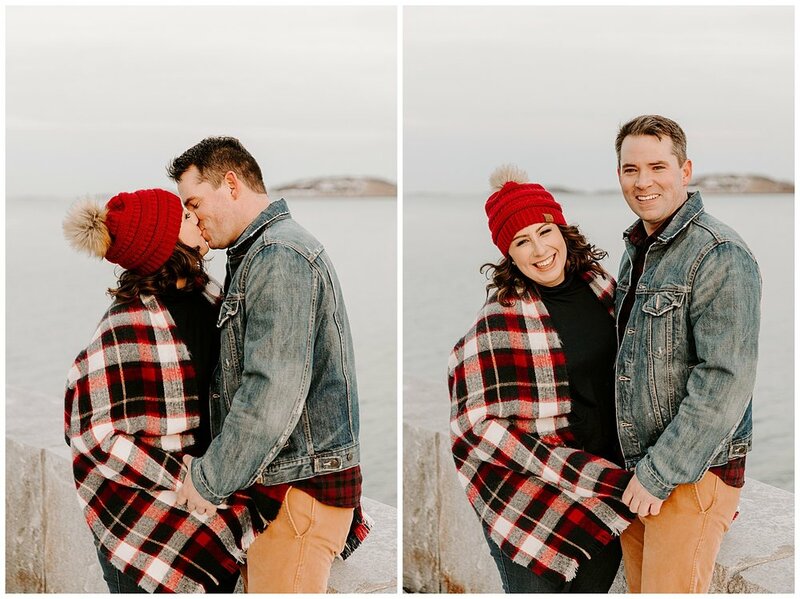 Winter’s wind and chilly temperatures couldn’t stop Jay and Kalyn’s waterfront engagement session at Beavertail State Park in Jamestown, Rhode Island! 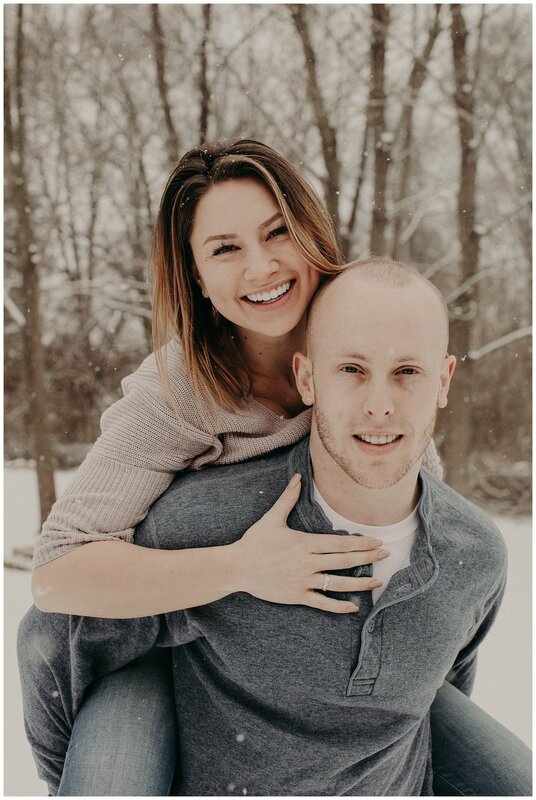 This couple flew in all the way from Michigan to visit family and to get to know their wedding photographer well before their wedding day! 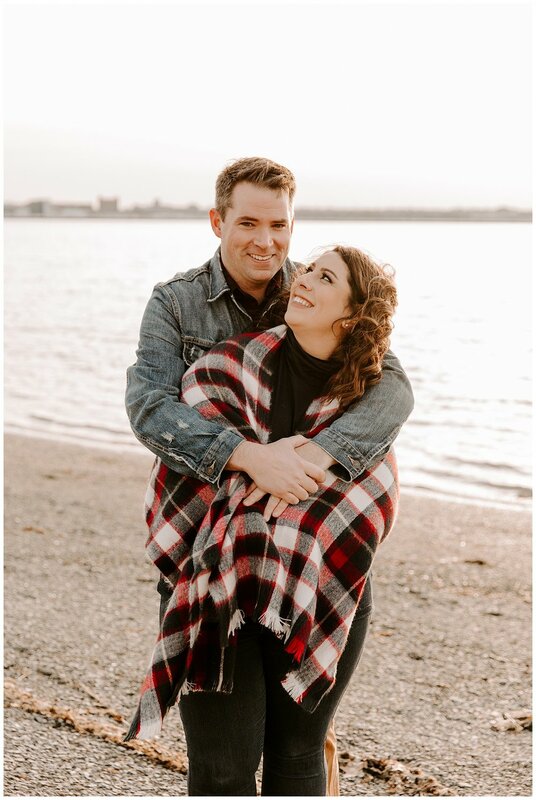 This New England couple pushed through the windy weather and their engagement photos came out effortlessly! 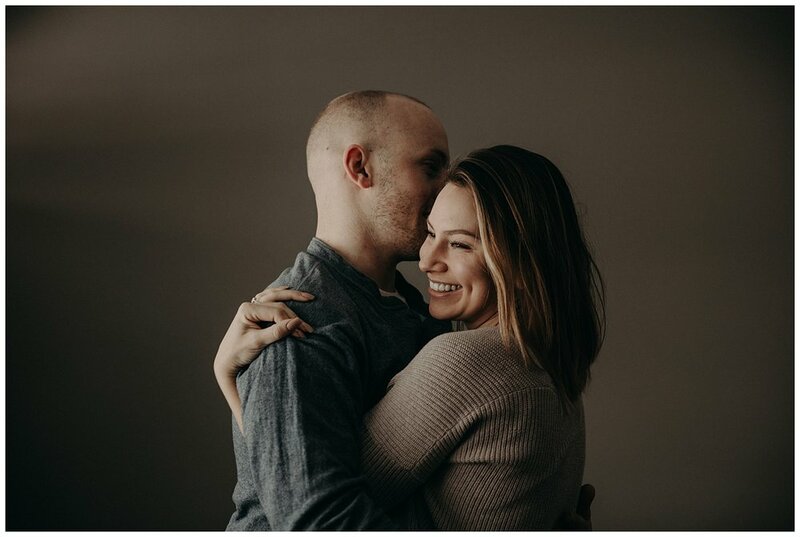 We loved getting to hear more about their love story, and they were super fun to photograph! 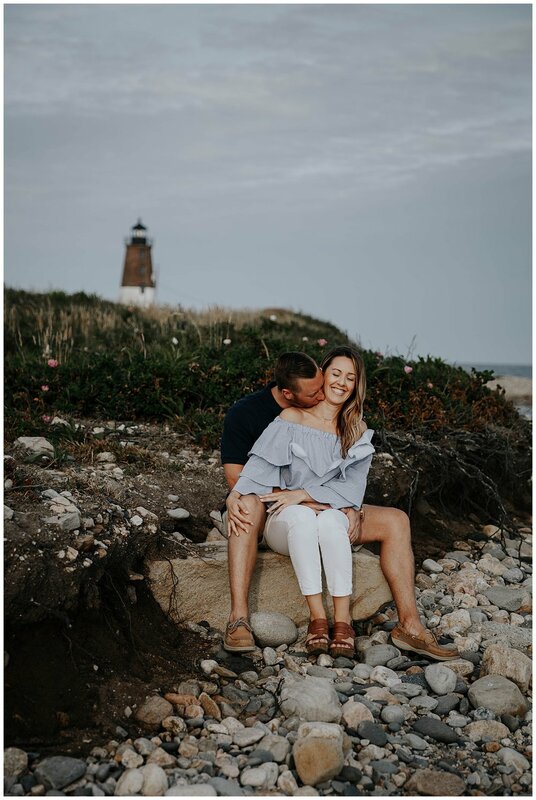 Every time we visit Beavertail State Park in Jamestown, Rhode Island to photograph our engagement sessions with our recently engaged couples, it’s easy to see that it’s magical! 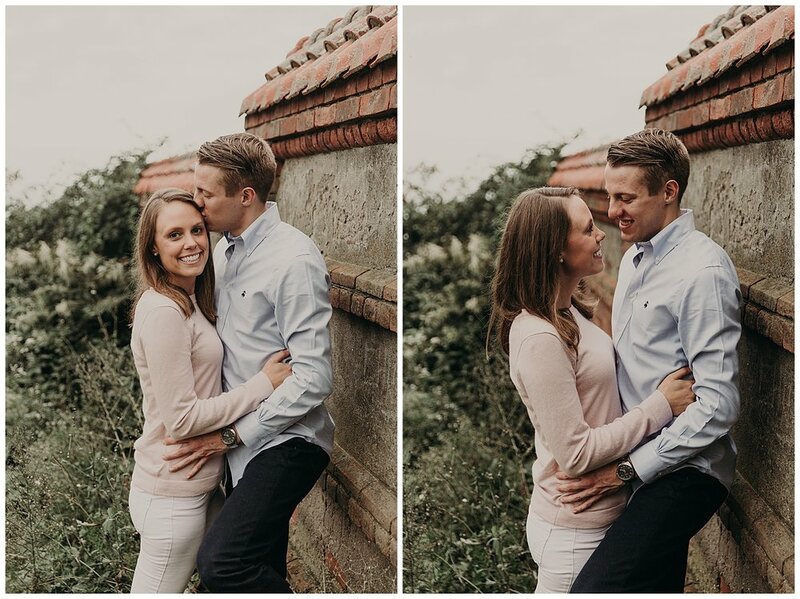 Connor and Amanda’s engagement shoot with their wedding photographer was no exception! 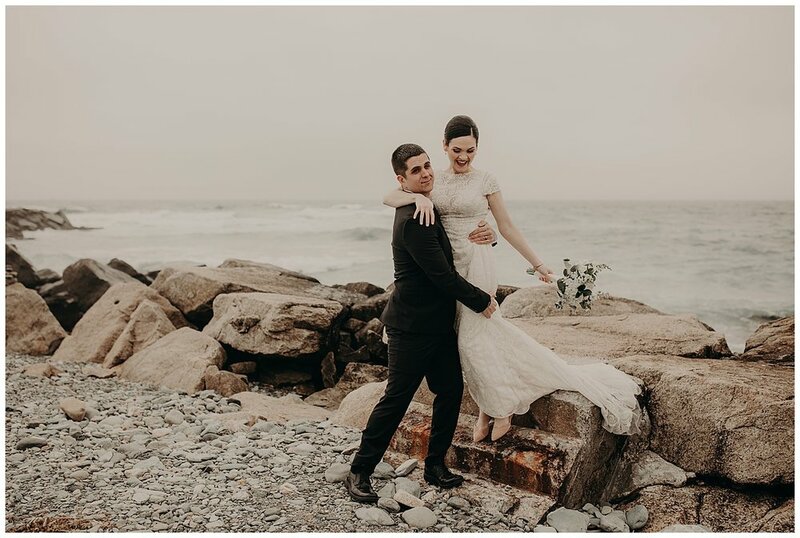 We had a blast navigating the beach’s rocky terrain with these two! 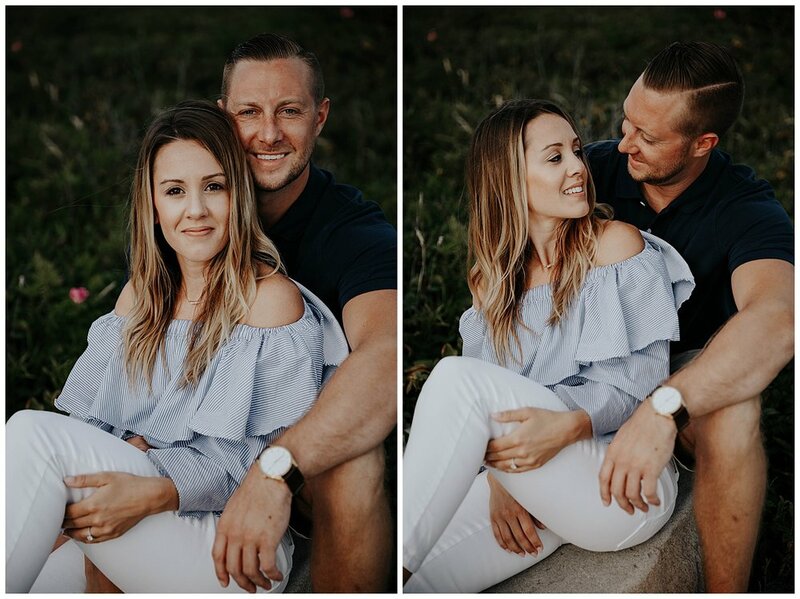 This was the perfect opportunity for this couple to get comfortable in front of the camera while getting to know their photographer some more! 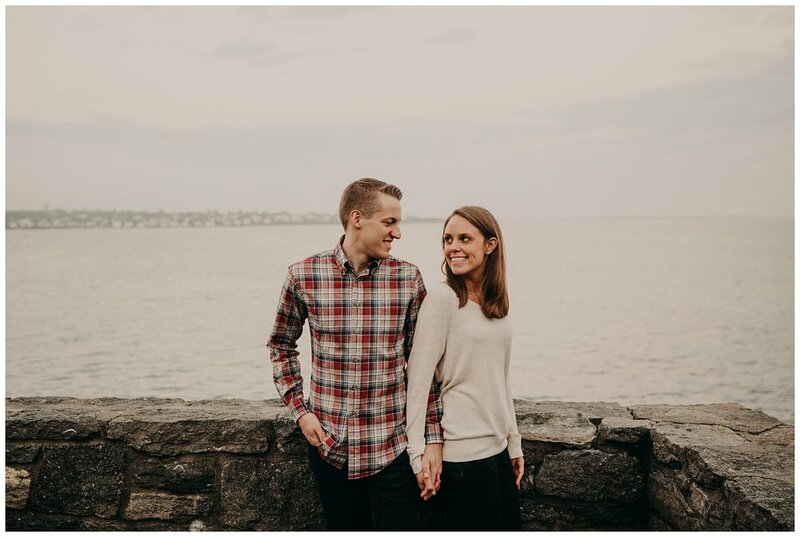 We can’t wait to see them again when they say “I Do” at Fort Adams this September!